Cailean Group Business Services has helped small businesses be effective and efficient for the last fifteen years. We offer a ONE-STOP-SHOP for people who own a business or want to start a business. If you own a business and want to improve your bottom line, you should see us, it is a FREE consultation. If you want to start a business and want to do it right, you should see us, it is a FREE consultation. We look at you and your business globally, from every angle. We provide a FREE review of your setup and processes so you can see the health of your business. We will give you our recommendations, how to implement the changes and a summary of how we can help. Contact us for a FREE review and consultation. Cailean CPA, & Business Consultant, PLLC is a full service Certified Public Accounting and Business Consulting firm providing financial, tax, and consulting services to clients. We serve companies in the Phoenix Metro Area as well as throughout the United States. Our clients are private businesses and organizations of all sizes as well as individuals. 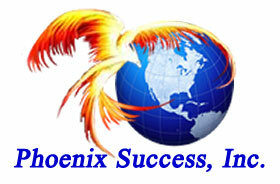 Phoenix Success, Inc. provides business incorporation services in Arizona. We can setup a Corporation or LLC for you at very reasonable costs. We offer a FREE Initial Consultation. There are different business ownership structures, so it is very important to choose the right one for you and your business. We can help. 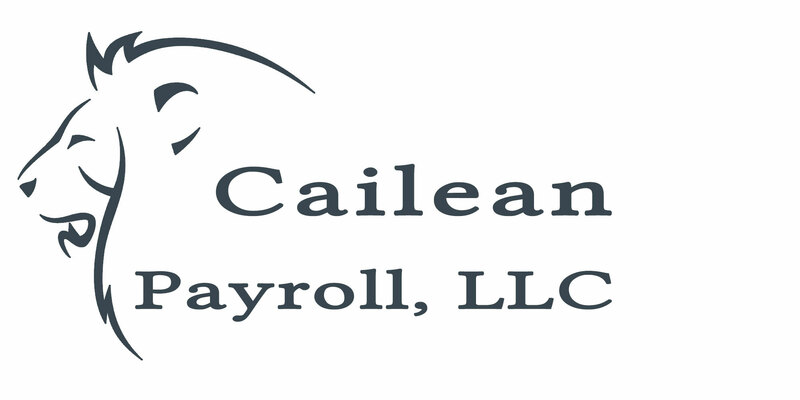 Cailean Payroll, LLC is a full service Payroll company providing a high quality payroll and human resources services to small and medium size companies. Advertising Business Consultants, LLC is a one-stop-shop for all your marketing and advertising needs. Website design and development, online and offline advertising campaigns, social media marketing, print marketing, application development and more.